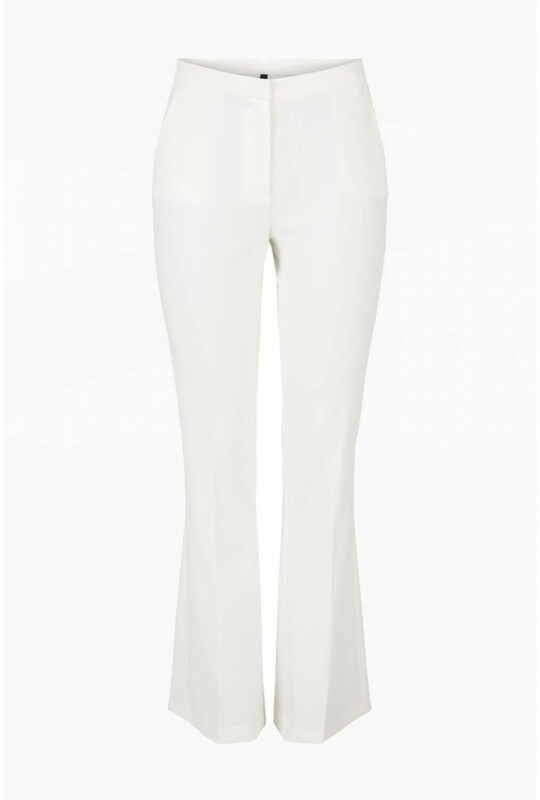 Take your next occasion outfit to new heights with these tailored trousers. 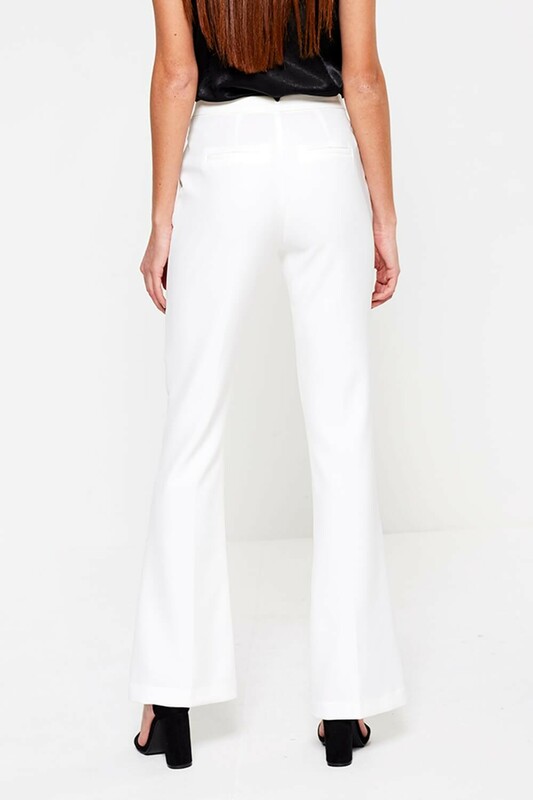 Featuring a high-rise waist, pockets and a flared leg for a sleek finish. For maximum impact, team with the matching tailored blazer for a sophiscated fashion forward look. For more contemporary looks browse our premium Boutique collection.